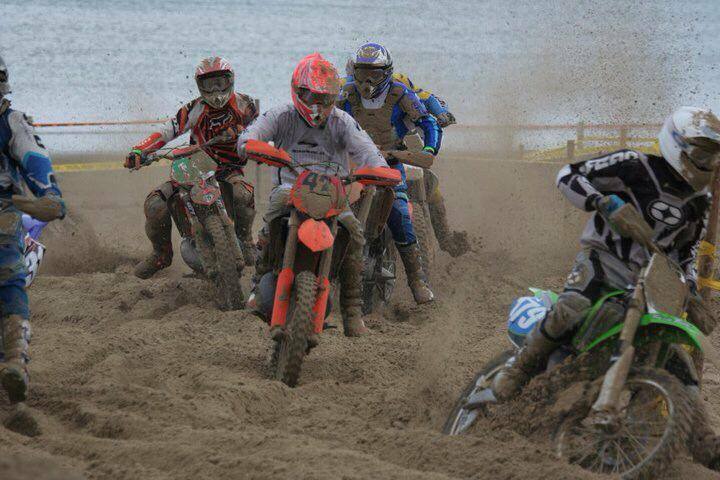 Biker & Bike’s October Motorcycle Events Calendar lists all of the premier motorcycle events in the UK (and quite a few smaller and local ones). 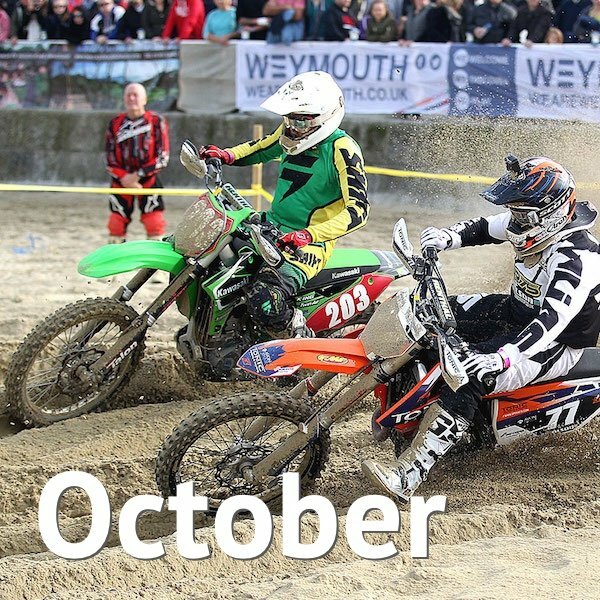 October’s biking calendar features the madness that is the Weymouth Beach Race plus two, yes that’s two GP circuit Bennetts BSB events at Donington and Brands. The penultimate round of the 2019 championship. Each Bennetts BSB event also features a busy timetable of regular support races, including the Dickies British Supersport Championship, Hel British Motostar Championship, Pirelli National Superstock 1000 and Pirelli National Superstock 600. Prices: Weekend: Adults £37, Kids under 13 free. Raceday: Adults £28 (advance, Gate: £34), Kids under 13 free. Teens and OAP concessions available. 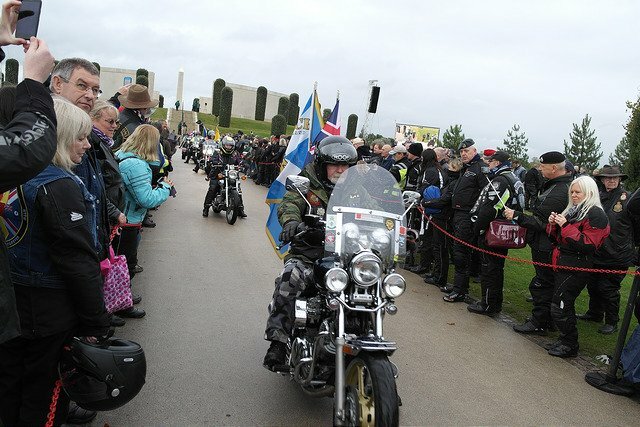 Ride To The Wall is a unique motorcycling fundraising ride with a dedicated service of remembrance that provides an opportunity for all motorcyclists to ride as an organised group to the National Memorial Arboretum in Staffordshire to pay their respects and recognise the sacrifice made by the 16,000+ service men and women whose names are engraved on The Wall of the Armed Forces Memorial. Lots of stunt action going on if last year is anything to go by (Dougie Lampkin, 2 Bros, Moto-Stunts International), plus a Wall of Death for good measure. There are numerous displays, autojumble traders, stalls and everything else you need for an end-of-season closer, including the odd biker celebrity. Our season finale is a fast-paced day celebrating Richard’s Shuttleworth’s passion for racing, veteran cars, and vintage aviation! Birmingham now has its own Ride of Respect, joining London and Manchester’s own Ring of Red respect rides. This ride, the first in the Midlands, is nearly a month earlier than the other rides but it shares the same aims – to mark the contribution our servicemen and servicewomen have made and to assist via charitable donations homeless former members of the UK’s armed services. The final round of the Championship is on the Brands Hatch GP circuit. Each Bennets BSB event also features a busy timetable of regular support races, including the Dickies British Supersport Championship, Hel British Motostar Championship, Pirelli National Superstock 1000 and Pirelli National Superstock 600. Celebrating the growing popularity of emerging and modern classics from the 1960s, 70s and 80s, the Carole Nash Classic Motorcycle Mechanics Show has grown in popularity year after year and now regularly welcomes more than 30,000 enthusiasts through its doors. Taking place at the superb Staffordshire County Showground the event features over 900 traders, dealers and autojumble stands, offering a wealth of parts and spares for every project. 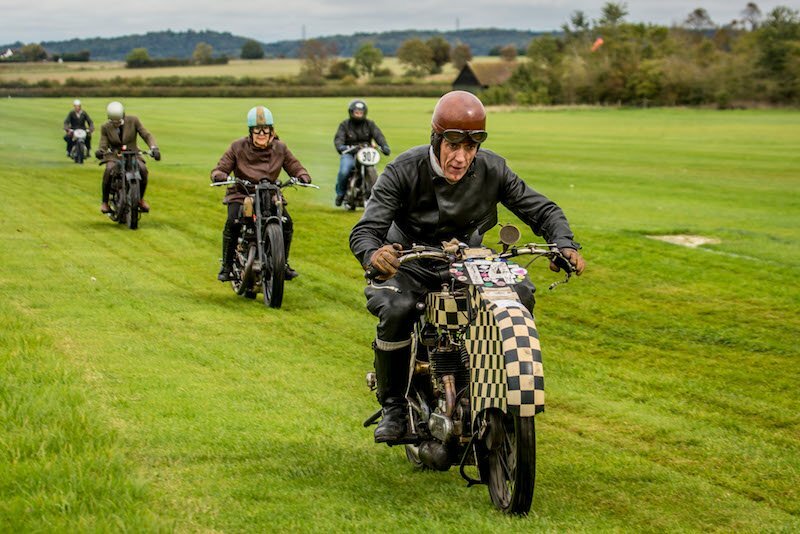 There’s a host of excellent club stands, exciting live action, the Bonhams autumn sale, classic off-road machines and special guest stars from iconic eras of motorcycling. Last year saw Jim Redman welcomed to a display of some of his iconic bikes, including the RC181 rep and Manx Nortons. No confirmation of the line-up as yet, but expect another recognisable name, plus an impressive display of Veteran, Vintage and Classic bikes, auto jumble, stalls and more.